Toward Mag is a FREE digital magazine. As a designer I meet so many wonderful business women who have so much to share! So, I've decided to capture it all and package it up into a little digital magazine to help share the love and wisdom. Click here to read our previous issues! Toward is jam packed with tips for you and your business! You'll learn and you'll grow. And most importantly, you'll know you're not in this business journey alone. 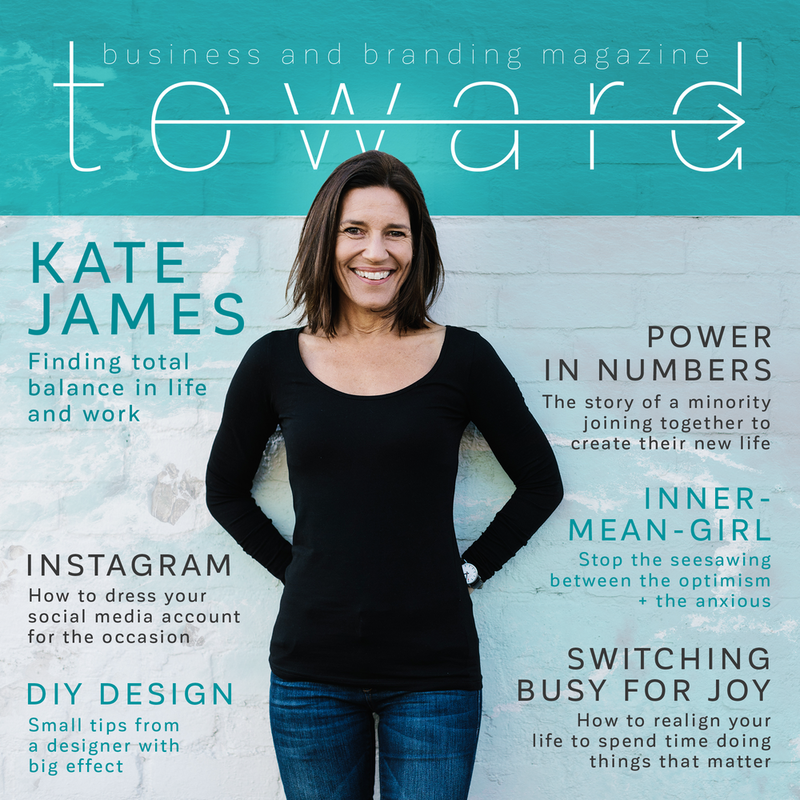 Cover girl, Kate James, gives us a glimpse into life running a mindful business, revealing her journey to get to where she is today. Anna Dower gets real about our inner-mean-girl. That seesawing between confident optimism and anxious doubt as we build our dream business. 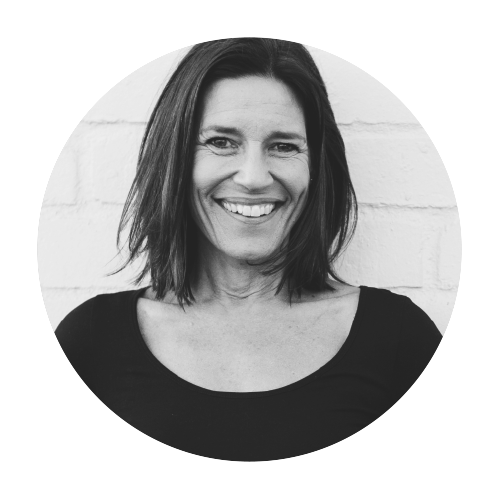 Amanda Ewin shares with us some practical, real life tips on finding what's important in life to us and how we can use this to our advantage. Luz Restrepo inspires us as she shares her personal journey from seeking asylum to changing lives through her biz, SisterWorks. Jacqui Naunton gives some easy tips on how you can take your Canva designs to the next level through branded social media posts. 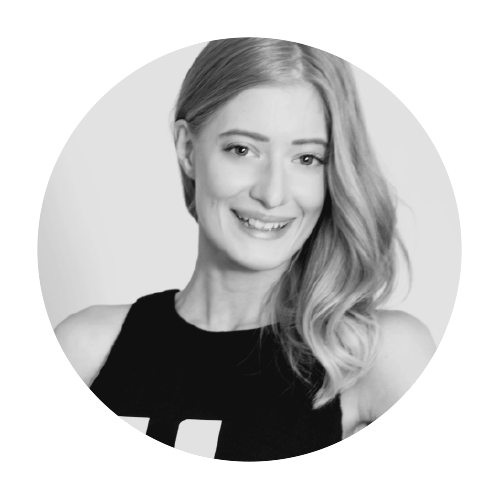 Mackayla Paul teaches us the balance between beautifully styled content and brand storytelling to help get the ROI you desire and deserve. To never miss out on Toward's future issues, enter your deets below! Thank you! 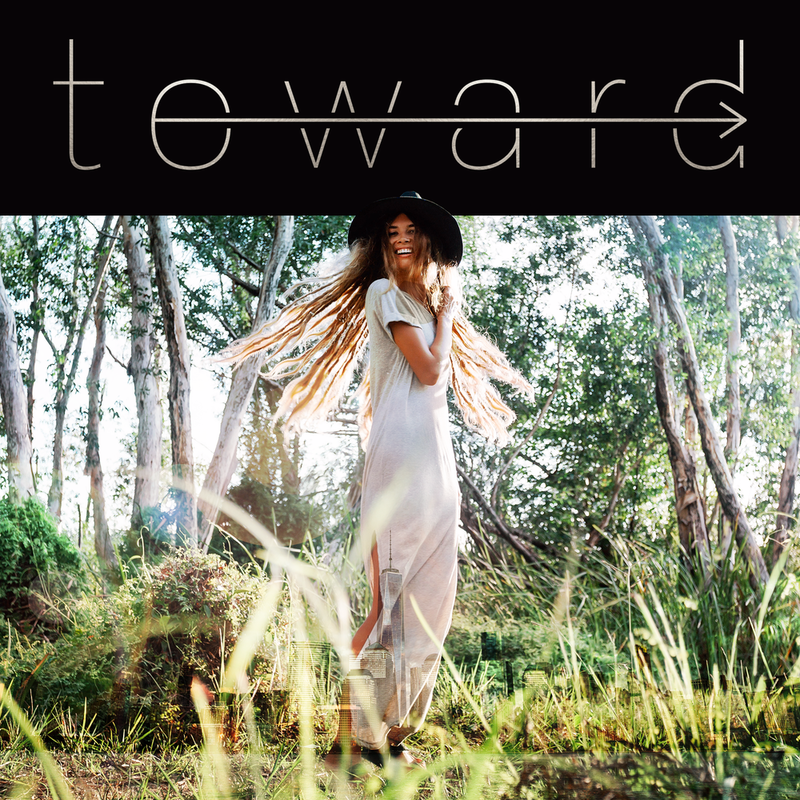 Head to your inbox to read the latest issue of Toward! Please check your emails for a confirmation email. That way, we can let you know when each new mag is released. Do you want to write for Toward Mag? Feature in our next issue! Download your info pack here. I don’t even have the words to express how I feel not only seeing my article in print but the collection of stories you’ve pulled together in your first issue. I’m emotional, grateful, excited, inspired - there is no one word to describe the journey you take people on from first page to (sadly) last page.